We are half-way through December already…and that time of year where we are all running around trying to search for the perfect gift for our loved ones. Let us help you out! 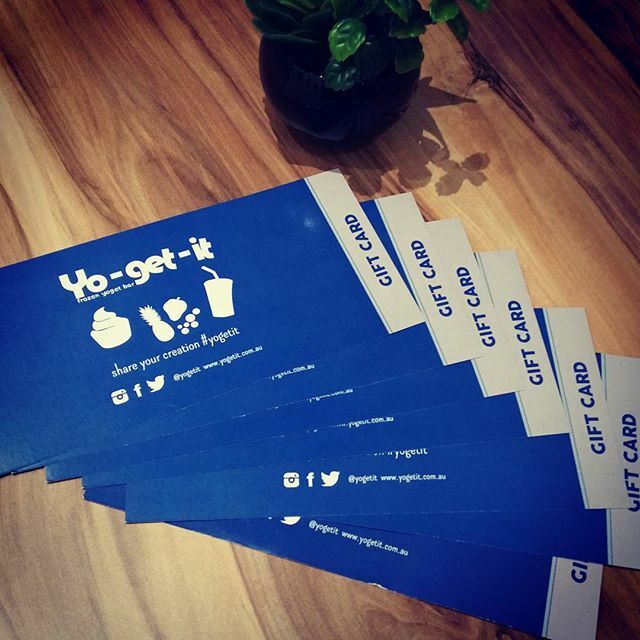 Yo-get-it are very excited to introduce our paper Gift Cards now available in $10 and $20. These are the perfect stocking filler and a great idea for all froyo lovers. The gift cards can be used to purchase anything from our range of products. 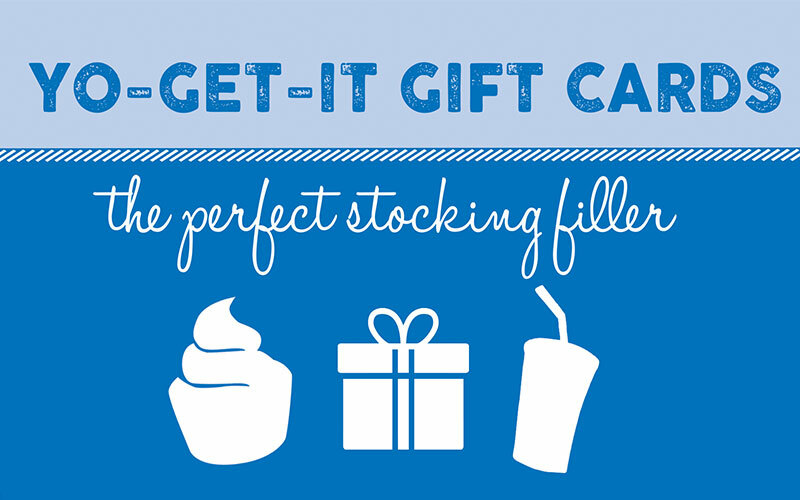 Pop into one of our Yo-get-it to purchase your present today! * Participating stores: Chapel St, Fountain Gate, Hervey Bay, Highpoint, Karratha, Northland.